Providing relocation and labor force needs with; good character, good judgement and establishing great value with a quality service force. Service with a great attitude is our greatest product! We ALWAYS strive to exceed customer expectations! We will get to know you on a one on one basis and formulate a project and pricing structure that is custom tailored to both your budget and YOUR specifications! We are Affordable, Experienced, and most importantly of all -- Fully Insured! 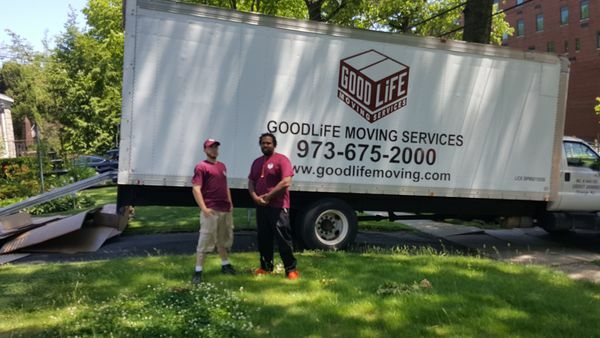 We offer a true full-service moving solution. We pack, load, and unload all of your belongings, and can provide a truck upon request (You can also provide a vehicle!) Interested?